Chance is a freelance photographer based in Utah. He started dabbling in photography in 2007 with a digital point and shoot camera he received as a birthday gift when he turned 18. It wasn't until 2012 that he got a DSLR and became serious about photography and started shooting for a Porsche/Audi dealer and the Utah based automotive blog, The Daily Derbi. In 2013 he became the in-house photographer for Kirkham Motorsports and landed a cover shot on the November/December 2013 Kit Car Builder Magazine. 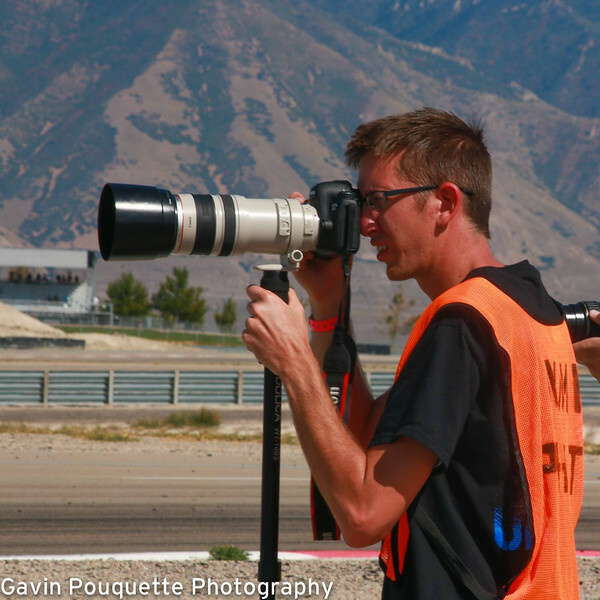 He has since became a regular at Utah Motorsports Camus shooting motorsport events and in 2015 a photographer/journalist for Everyday Driver. It's not all about cars though, Chance also shoots architecture and landscape wall art.